You’ve heard the names Wolf, River and Rose — and chances are you know a child (or three) with one of these nature names. 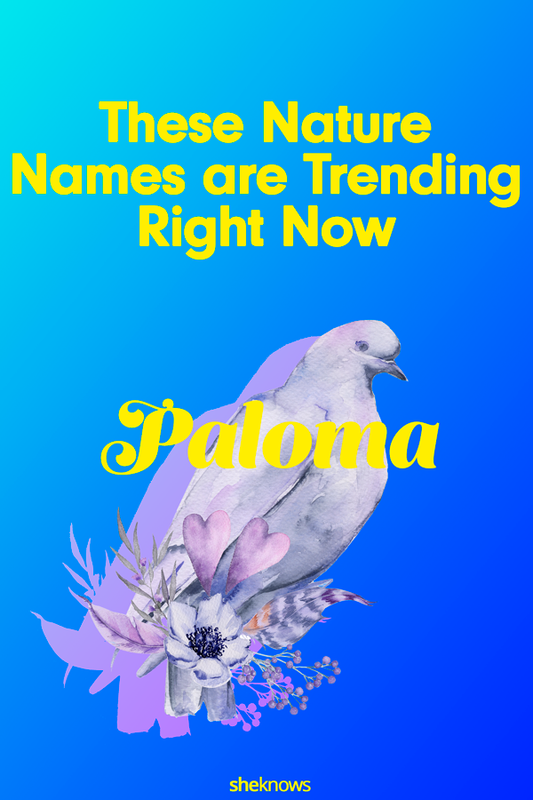 But if you’re looking for fresh choices for an upcoming bundle of joy, check out these of-the-earth monikers that are trending right now. 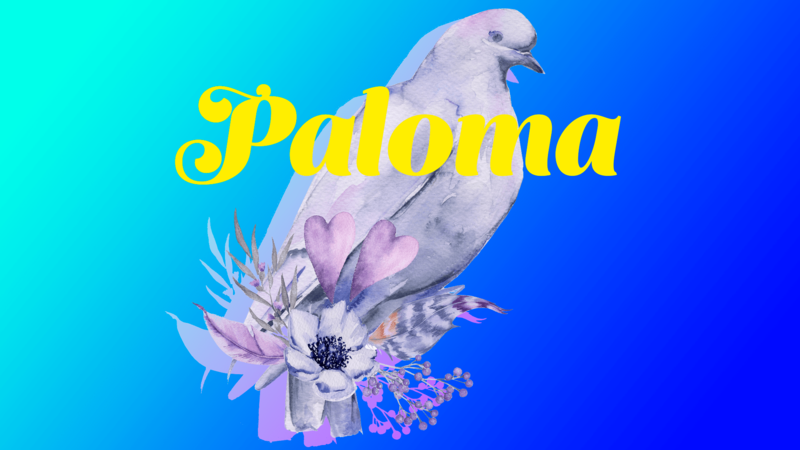 Popular baby name website Nameberry regularly reports on the hottest names, and the site’s founder, Pamela Redmond Satran, was nice enough to share some of her personal picks for up-and-coming nature names. Here are some more hot picks in the newest nature-name categories. *Luna is the biggest celestial-themed riser in the top 100 names of 2017 according to Nameberry. Anything strike your fancy for that nature baby-to-be?